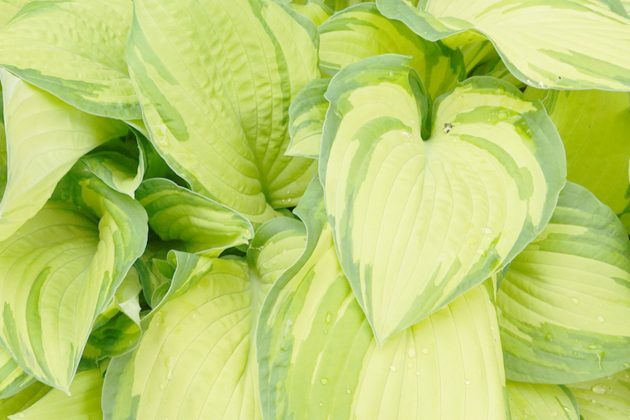 Hostas, also called heart-leaf lilies, belong with their approximately 40 wild species to the most beautiful decorative leaf forbs. They originate mainly from Japan, where they thrive mainly in cool-humid mountain forests. The dark or multi-coloured foliage with large or small leaves sets unique accents, even in areas of the garden where hardly anything grows. Not to forget the filigree blossoms above the foliage. All Hosta species are perennial and herbaceous growing plants whose leaves are sitting on long leaf stalks. 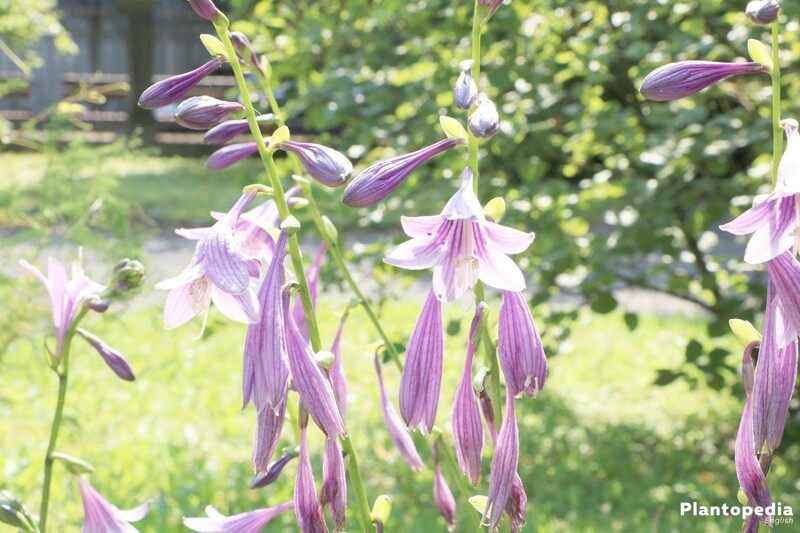 These attractive shade perennials inhabit Europe since the end of the 18th century. There are around 4000 varieties worldwide. 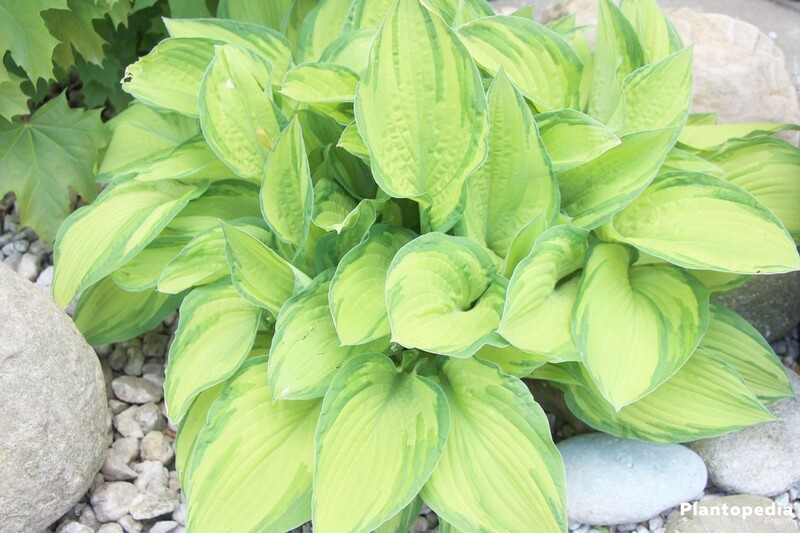 The most outstanding characteristic of these perennials is undoubtedly their extremely decorative leaves. These can be strained or wavy, heart-shaped or lanceolate, large or small, depending on the sort. 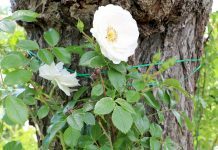 The leaf dyes are particularly fascinating from monochrome green to white bordered and white or yellow panachaged unto a shining shade of blue. Depending on the variety, the flowering period is between June and September. 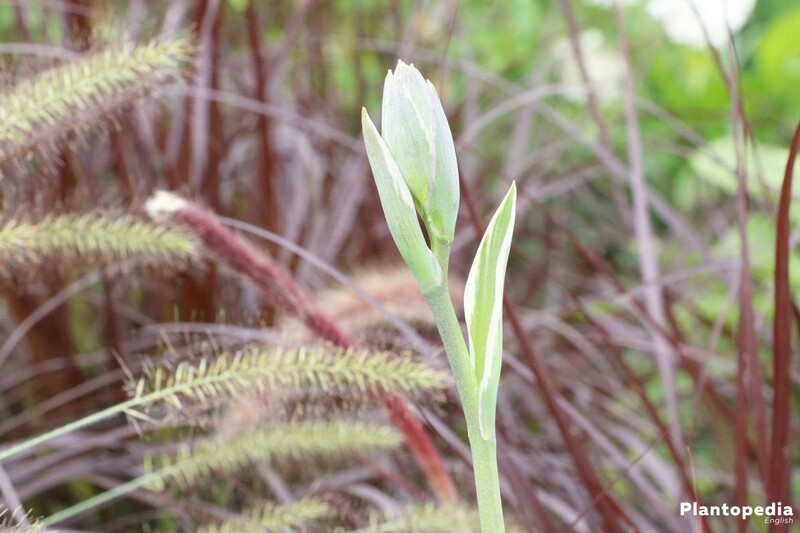 Plantain lilies are fascinating plants that find more and more admirer. 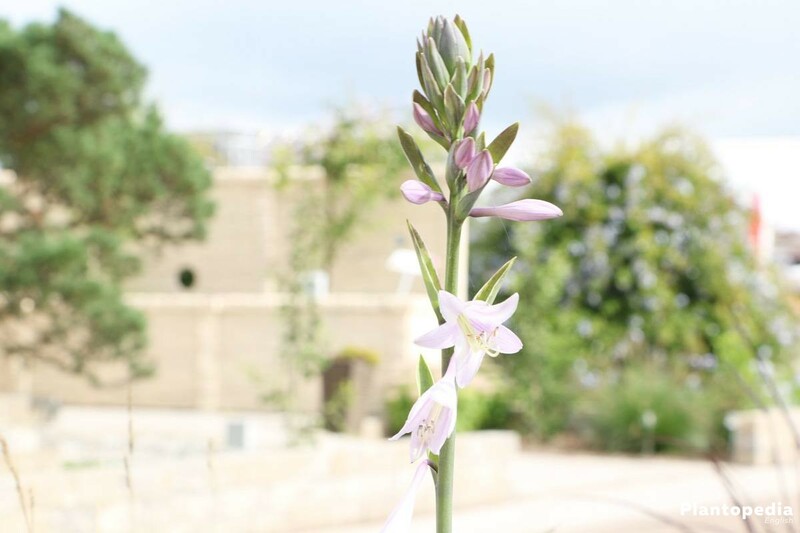 Some of these beautiful perennials are already real collector’s items. 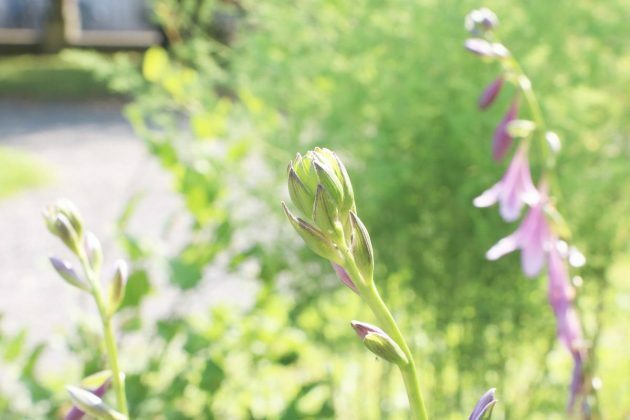 The heart-leaf lily is not a turbo perennial like many other plants, it is getting lusher and more magnificent year by year, as long as it is able to grow undisturbed. With some patience and proper care this decorative leaf forb captivates with increasing beauty and longevity. So it is, at the ideal location, relatively undemanding and easy to maintain. Most Hosta varieties favor shaded up to half shady sites. In their original homeland they mostly grow under bushes and shrubs, where there is not very much light. In spite of all, some varieties also tolerate sun. The required intensity of light can be seen very well on the leaf colour. As a rule: the more bright leaf units, the less sun it takes. 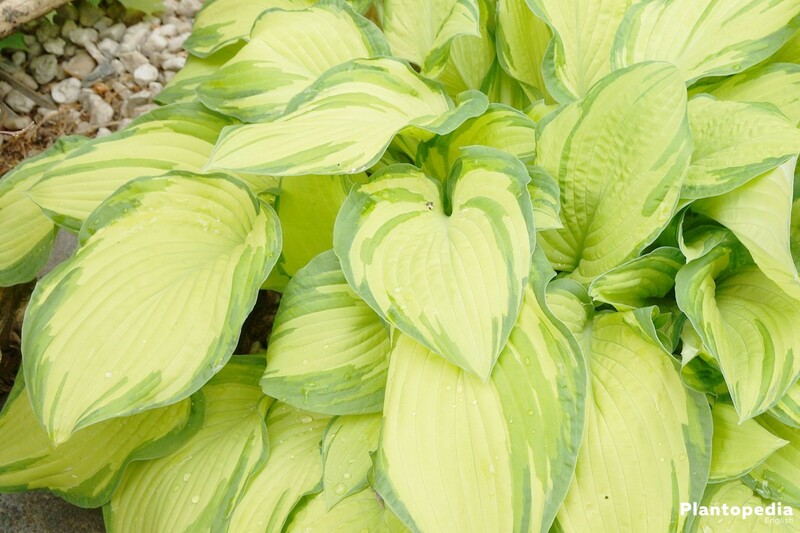 In contrast, varieties with yellowish, yellow-bordered or bright green leaves require sufficient light, then the colouring is the most pronounced. However intense sunlight at noon should be avoided because it could cause burnings on the leaves. 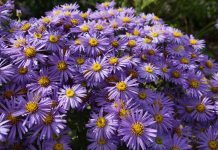 Nowadays there are varieties for nearly any location that brought this plant the title “Perennial of the Year” in 2009. The soil should be fresh to moist, permeable, slightly acidic and not too nutrient rich. Plantain lilies can manage lean soils much better than heavily fertilized soils. At best, the soil is rich in humus with an amount of sand or clay. 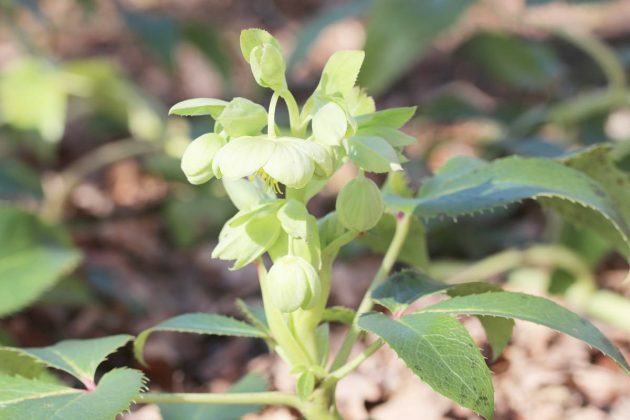 It is advisable to enrich it with compost or rotten manure before planting. 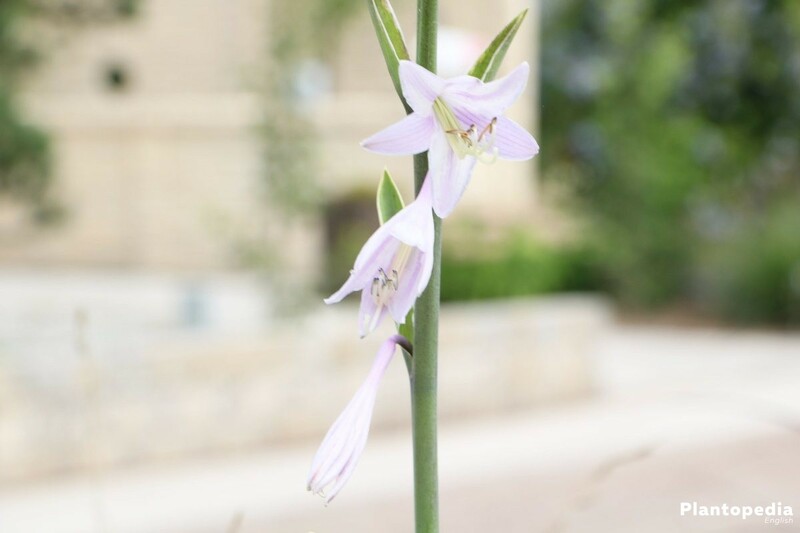 When planted at the right site, unique effects can be achieved with Plantain lilies. 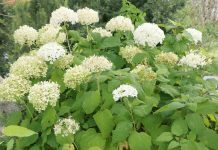 With plant neighbours such as false Spirea, Rattle Root, Astilbes or beside shaded grasses and ferns. Also as a sub planting under trees and shrubs such as e.g. Rhododendron and in combination with early blooming onion flowers and other Hosta varieties, these leaf beauties make a very good figure. They can be planted both in the bed and in the bucket. Depending on the nature of the soil, these extraordinary decorative leaf forbs should be watered moderately. More frequent on very hot days. The floor should never be too dry and not completely dry in no case. It is advisable in summer to water exclusively in the early morning hours or in the evenings. In addition, if possible, it shouldn’t be watered over the leaves to avoid combustion. 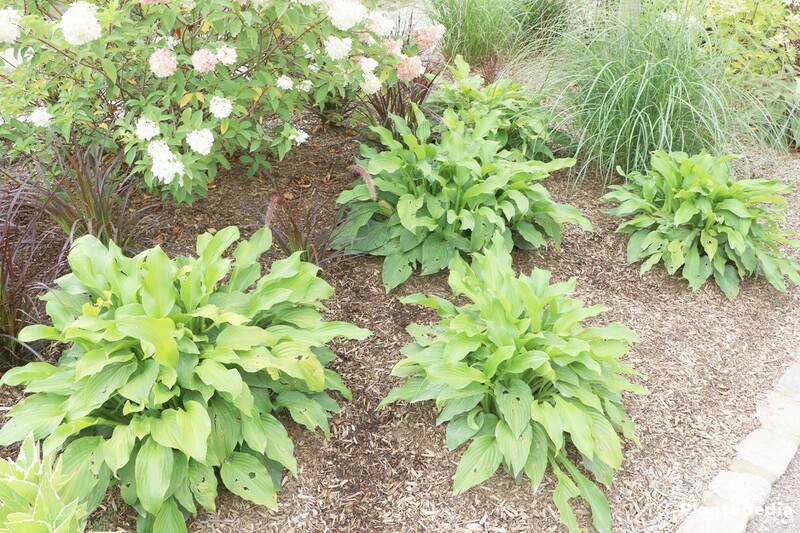 A layer of mulch ensures that the moisture remains longer in the soil and prevents excessive weed growth. Even if this plant loves moist soils, it does not like any accumulating wetness. This applies both to Hostas in the bed and pot cultivated specimens. 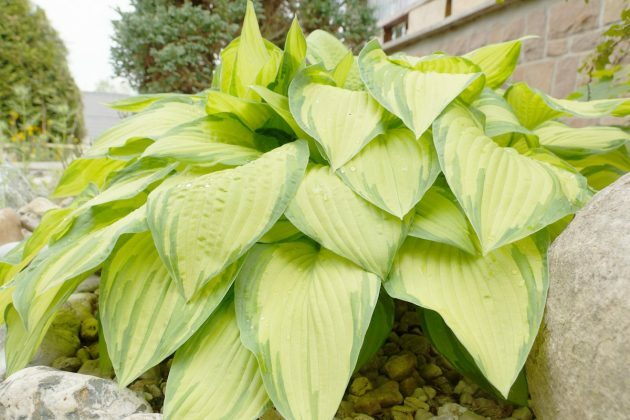 Unlike to the water requirements, the Hostas need for nutrients is not particularly high. 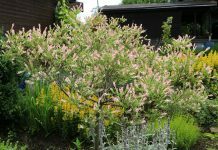 To cover it, it is usually sufficient directly while planting and then each in springtime to put compost around the plants, before the start of the proliferation, and slightly work it in into the soil. If necessary a second fertilisation with organic fertilizer, for example horn shavings, immediately after the bloom can be meaningful. 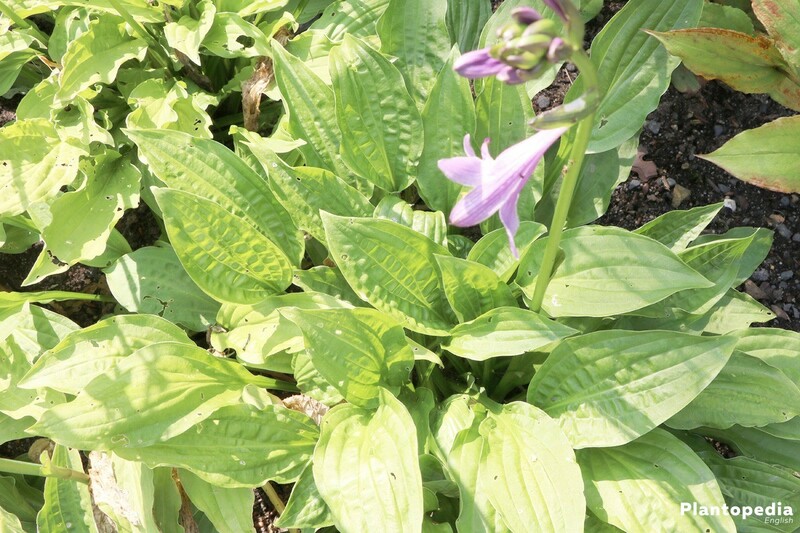 There is no proper cut for the Plantain lilies as they are known for example from woody perennials and other plants. 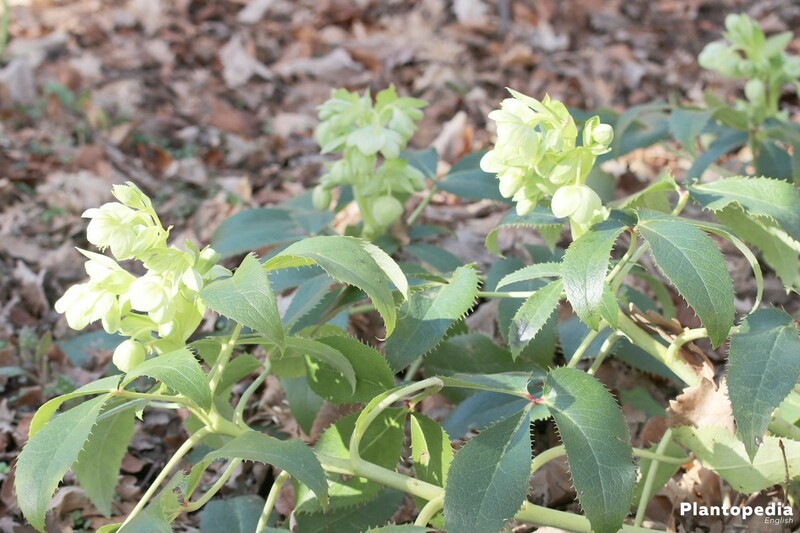 These plants belong to the summer green plants, i.e., the leaves are extremely cold-sensitive and already beginning to turn yellow in the autumn and completely rot in winter. Even if the rotten leaves don’t look particularly beautiful, they should be left on the plant until the next spring. 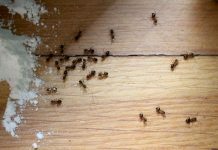 This has the reason that it will serve as an additional winter protection and to the other numerous microorganisms as a shelter in the winter. Right before the new shoot, you can remove the dried foliage. 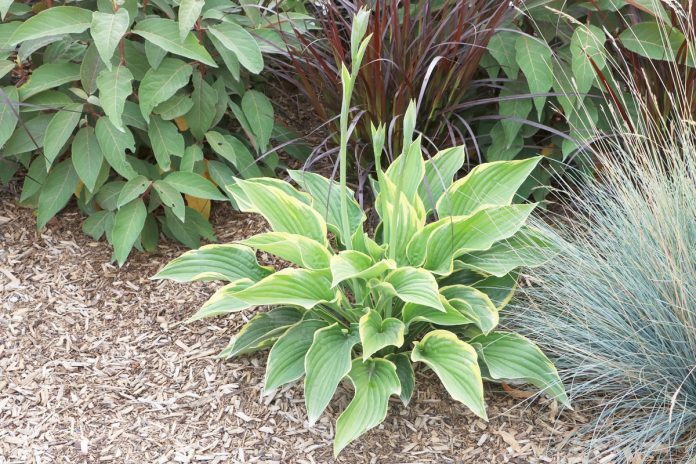 Perennials like the Hostas are very frost-resistant. 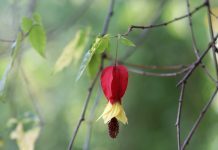 This applies certainly only to the subterranean plant parts, while flowers and leaves do not withstand the first frost. An additional winter protection isn’t normally needed with the exception of bucket plants. 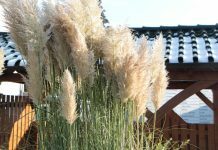 To protect them in the winter, it is advisable to place them in front of a wall and wrap the bucket with jute, fleece or a coconut mat. 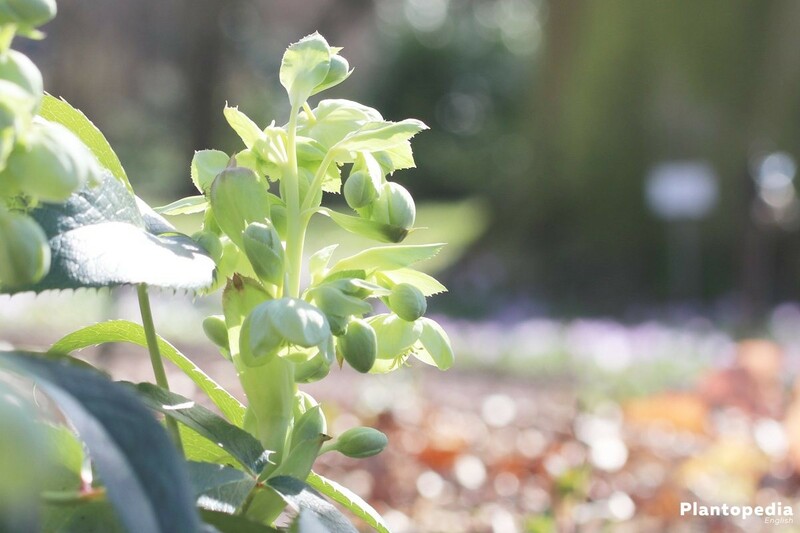 It is not fertilised in winter. We recommend a placement in the house, at temperatures below 4 degrees for about 8 weeks. This way they sprout again vigorously in spring. 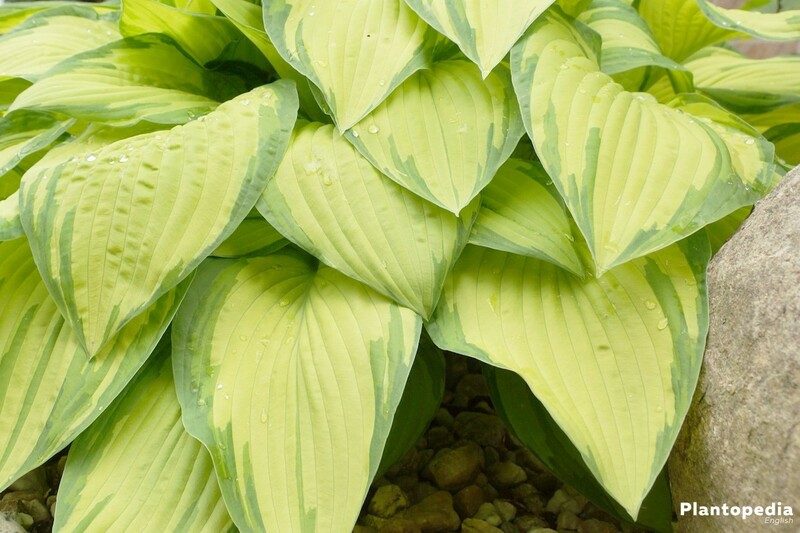 After all, Hostas in the bucket should be repotted around every two years. 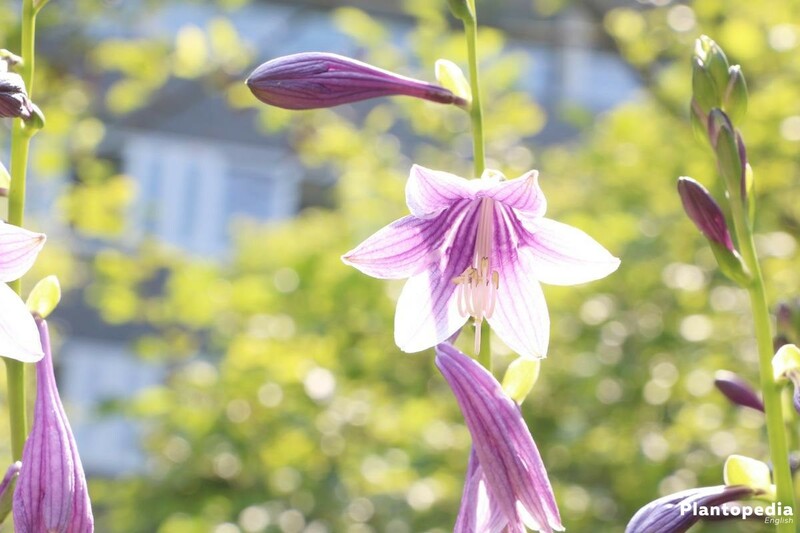 The heart-leaf lily should be split about every 4 years or if the bristle has become too large. 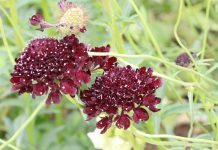 Thus it isn’t only possible to breed, a separation ensures that this year by year more and more growing perennials neighbour perennials are not supplanted in their growth or even suppressed. 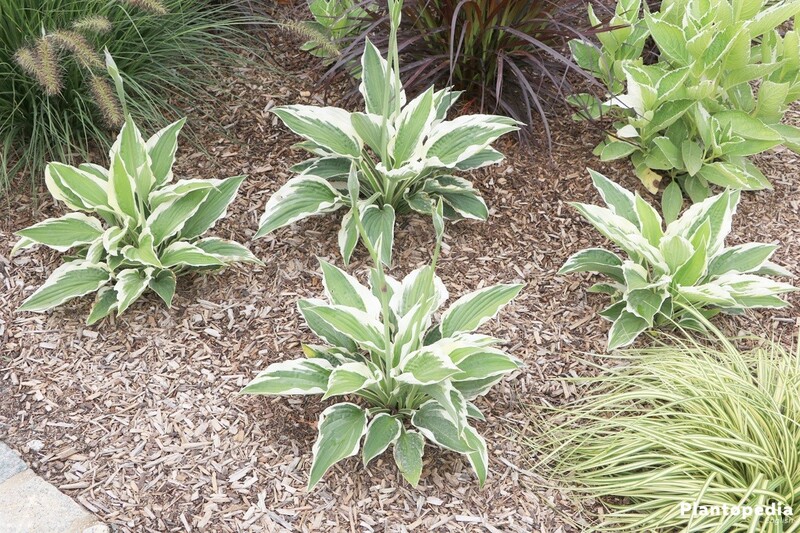 Experts recommend splitting as the best kind of breeding this attractive decorative-leaf perennial. Propagation by sowing is also possible. However, not every sort forms seeds. You can acquire seeds in the specialized trade and pre-grow it in the house year-round. 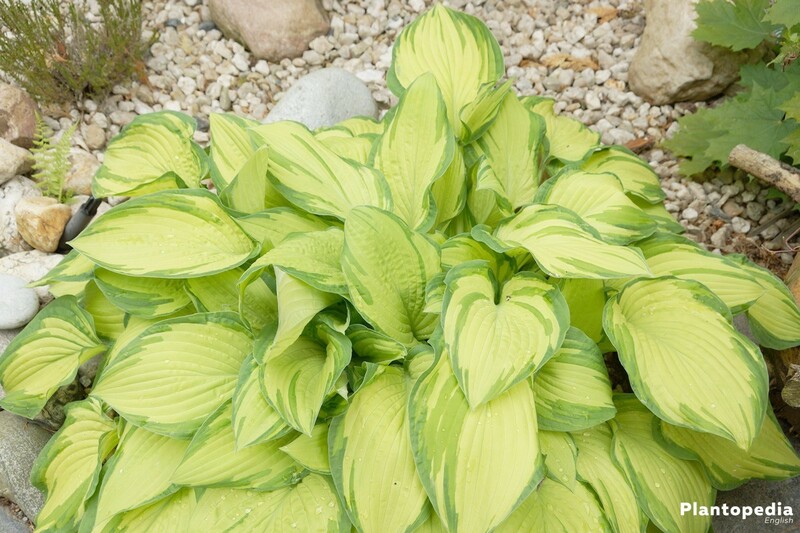 Sowing of Hostas is more elaborate than the planting of young plants but still possible. Whoever owns a strain that is seeding can let the seeds dry at the plant, harvest them in the autumn and use them for sowing in spring. However it is assumed that the new plants don’t have the identical characteristics of the mother plant and can look completely different. But this can be quite interesting. Hostas are extremely popular not only for hobby gardeners, also snails have also love to eat them. Among the pests, snails are the largest enemy of these plants. 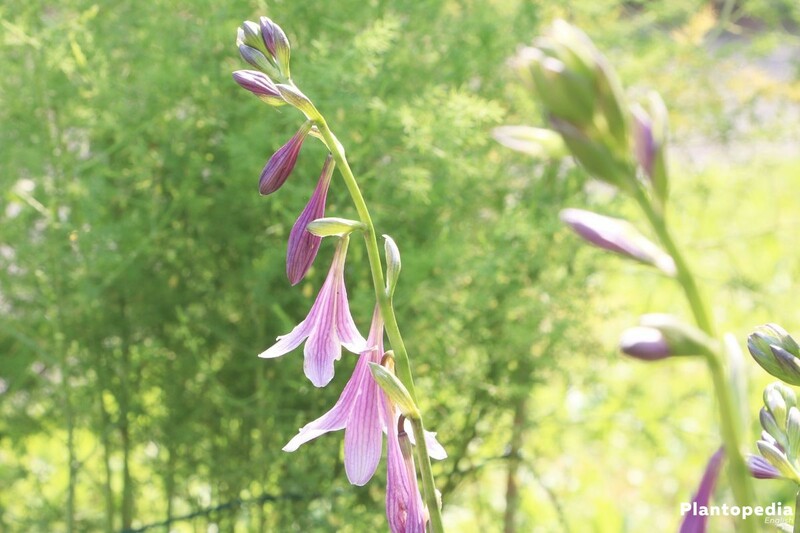 Hardly any plant in the garden tastes better than the Plantain lily. Not only are the young shoots endangered, but the entire plant. As soon as the young shoots show up in the spring, it is time to prevent a snail infestation. This can be done by distributing snail grains, ideally biological snail grain, around the plants. 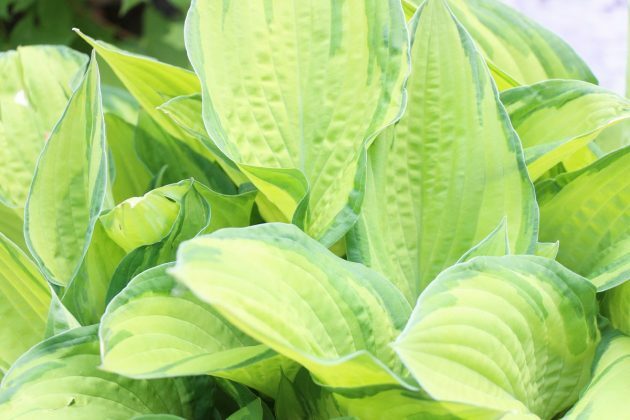 Meanwhile, there are also Hostas offered which are less susceptible to these pests, such as the varieties ‘Halcyon’, ‘Big Daddy’, ‘June’ or ‘Sum and Substance’. 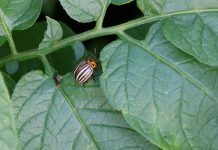 Beside snails can also be the Otiorhynchus, a 7-12 cm large beetle and its larvas, which are very similar to agents white grubs damage the Hosta. This beetle is not particularly choosy about its dietary plan. Beetles and larvas are very stubborn and occur especially in dry and raw humus rich soils. An infestation is clearly recognisable semicircle eating damages at edges of the leaves. Preferably flowerpots filled with wood wool are placed in the immediate vicinity of falling plants. The beetles then accumulate in the pot so that they can be collected and removed. The larvas can be fought most effectively with nematodes. 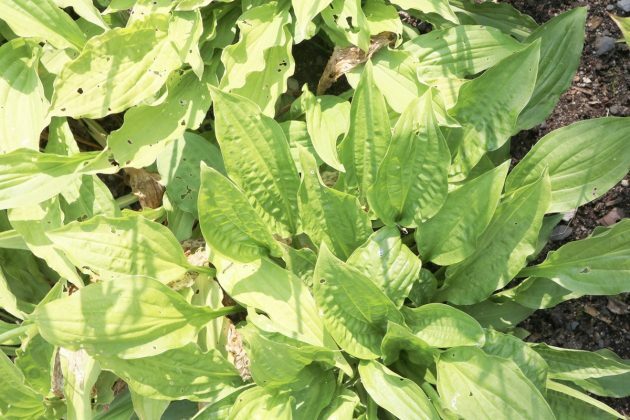 Among the pathogens, the so-called Hosta Virus X can become hazardous to the Hostas, which in Germany has been spreading ever since the turn of the millennium. Infected plants suffer from dwarfism and are recognizable by abnormally drawn or speckled leaves and discolorations along the leaf nerves. The tissue has sunk in the case of advanced infestation. 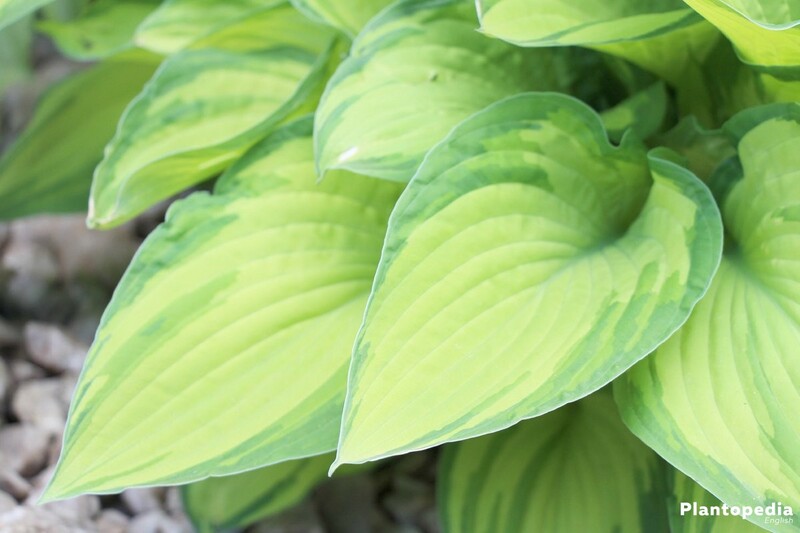 When determining an infestation, the entire plant should be excavated immediately and disposed of in household waste to prevent the spread to other Hosta plants. In order to prevent this virus from occurring during the purchase of plants, it should be thoroughly checked for appropriate damages. 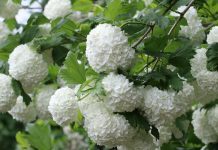 This variety selection of this worldwide popular ornamental plant is impressive. 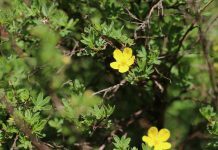 There are also small dwarf varieties next to very large ones and those with different, diverse patterns dyes, and panachages of the leaves. They impress with red petioles and curled or wavy leaf margins. Some of them grow upright, others overhang. To the many already known varieties countless new ones are added every year. While the largest sorts like the yellow leaved Giant Hosta ‘Sum and Substance’, can reach heights up to 100cm, are the smallest sorts such as the ‘Hosta minor’ are only 10-15 cm tall. 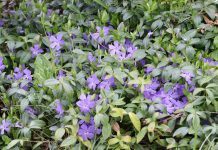 The most important species in this country are the graceful Whitemargin-, the Blue-leaf-, the Narrow-leaf- and the Bell Hosta.